Because one of my core values is life-long learning, I am always reading and scouting out new resources. 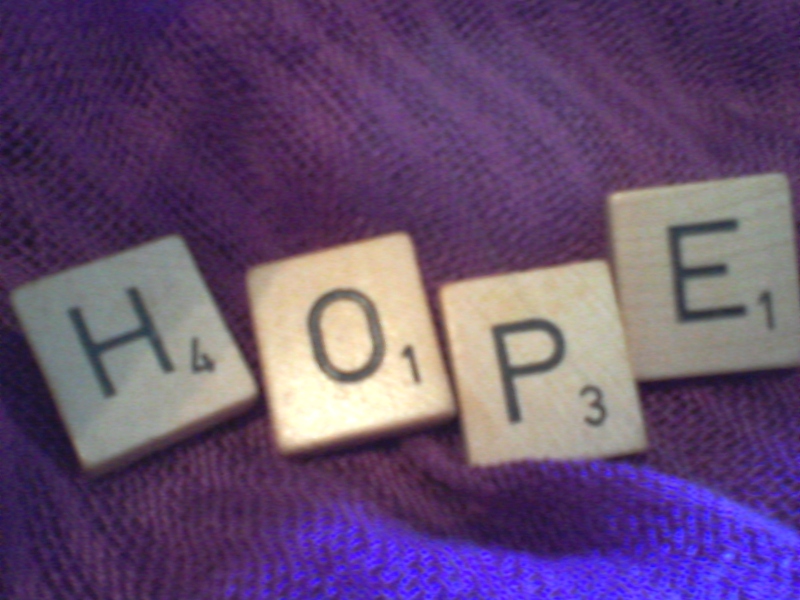 As a writer, I yearn to pen unique words or phrases that leave my readers with their own a-ha moments, something to think about all day, some treasure that leaves a taste of hope in their lives. Recently, I added three new treasures to my learning bank, so I wanted to share them with you. Even when we know we are forgiven, natural consequences still attach like magnets to iron. If you hammer a nail into wood and then take the nail out, a hole marks the spot where the nail was hammered. It doesn’t matter how many times you are forgiven for hammering that nail, it will still leave a mark. I think we need to worry less about how God will punish us and more about how we can cause our own defeat by the wrong choices we make. Now isn’t that the grandest truth? 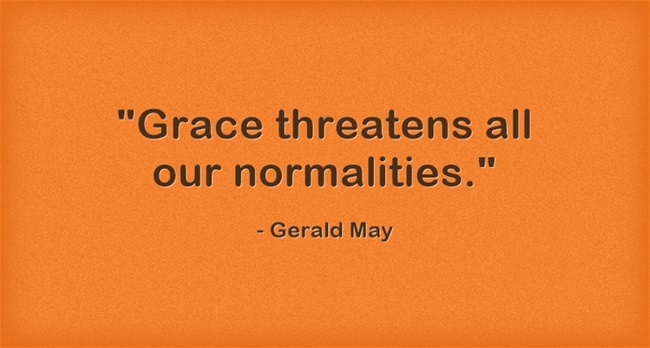 I don’t think I’ll truly understand grace until I graduate to heaven. Treasure 3: Recently, the Samaritan Woman taught me an important truth. Even though I’ve read her story hundreds of times in John chapter four and loved how Jesus went out of his way to dialog with her, something really struck me this time. Jesus treated her with respect in spite of the fact that she lived a rather nontraditional life. Her past included a handful of men that she married or lived with, probably because she had to survive. But Jesus did not judge her. He appreciated her authenticity and answered her challenging questions. He revealed his true mission as the Messiah to this woman who wasn’t even allowed to draw water with the other “good” people in town. Then what did she do? She ran back into the village and evangelized the same people who had rejected her. She brought them to the source of grace and showed everyone that she had more character than those who followed the laws of culture and religion. Through her courageous behavior, the Samaritan Woman showed transparent forgiveness. You see, when we meet Jesus and talk face to face with the man who saves us from our grungey selves, it doesn’t really matter how others treat us. We just want them to meet him, too. 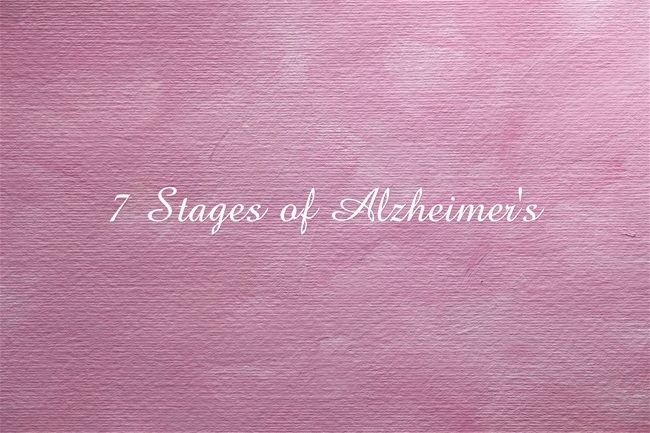 We’re at the conclusion of our series on the lessons that Alzheimer’s Disease can teach us. A review includes: patience, each day counts, make positive memories and strongholds endure. Finally, we come to Part 5. We tend to live so intensely in the present, in our busy lives on earth that we sometimes forget this is only a tiny segment of our existence. Our spirits will one day step out of the earthly shells we call our bodies and travel to eternity. Alzheimer’s Disease will be a thing of the past. We won’t even have to worry about the bills. Everything we’ve struggled with here on earth will be done – finished – el finito. The tricky thing is that none of us knows when our particular eternity begins. We think we might have about 70 or 80 years. My mother is 85, and most of my ancestors lived well into their eighties, even nineties. But who knows? Eternity is only a breath away. So we need to make sure right now that we know exactly how we stand with God. This Easter weekend is a perfect time to do that, because Easter deals with life after death – with the importance of eternity and with the longevity of the soul. This is the weekend to make certain of your eternity. And it’s so simple. Have you ever ignored God? Probably. We all have. This is called sin. Tell God you’re sorry and ask him to forgive you. Have you heard of Jesus? He’s God’s son. He came to the earth, lived here for 33 years, then he died on a cross. He did that because he loves you. Jesus took the punishment we deserve when we ignore God. Tell God you believe in his son, and you want to begin a relationship with him. Have you read God’s book, the Bible? It’s an anthology with principles for life. Start with the book of John. If you have a question, email me at: rjthesman@yahoo.com. Now you can learn to know Jesus in a personal way, and just in case your eternity starts right now – you’ll go to heaven. What a great way to celebrate Easter!